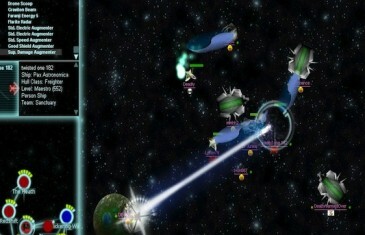 Home \ Tag "Subspace Assault"
The space themed action MMORPG, Star Sonata 2, is about to get even better. Independent developers at Landauer Games have announced the release of the newest expansion for their sandbox style project. Best of all, the expansion is completely free of charge.